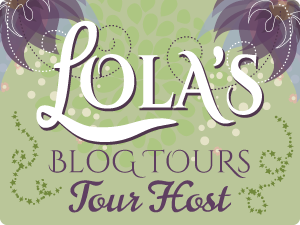 I'm so happy to be participating with a bunch of other wonderful blogs for this event. Each blog has their own entry rules so be sure to check them out. This hop starts February 1st and ends on February 14th. Welcome to Whistle Stop...where anything can and most likely will happen. PLUS you'll win a $10 Amazon Gift Card!